Ernesto “Ernest” Herrera II has filed a complaint for cyber libel against several individuals. While this developed, two of the respondents of the case filed by Herrera also filed a criminal complaint against the latter over business disputes. Lawyer Abraham Rey Acosta, legal counsel of Herrera said his client has particularly filed a complaint for violation of Section 4, paragraph (c)(4) of Republic Act 10175, or the Cybercrime Prevention Act of 2012 against spouses Richard and Janice Kintanar and spouses Ramon and Karla Fernandez. The complaint stemmed from several Facebook posts and comments on various dates, which allegedly contains malicious imputations that malign, discredit, insult and assassinate the character and good reputation of Herrera. “We filed a case for cyberlibel against these persons who are attempting to take over the management of Kambal Pandesal. that my client is running for city councilor and by doing so, it is clear that they are maligning his reputation in relation to this case,” Acosta said. Herrera lodged his complaint last Thursday, February 7. 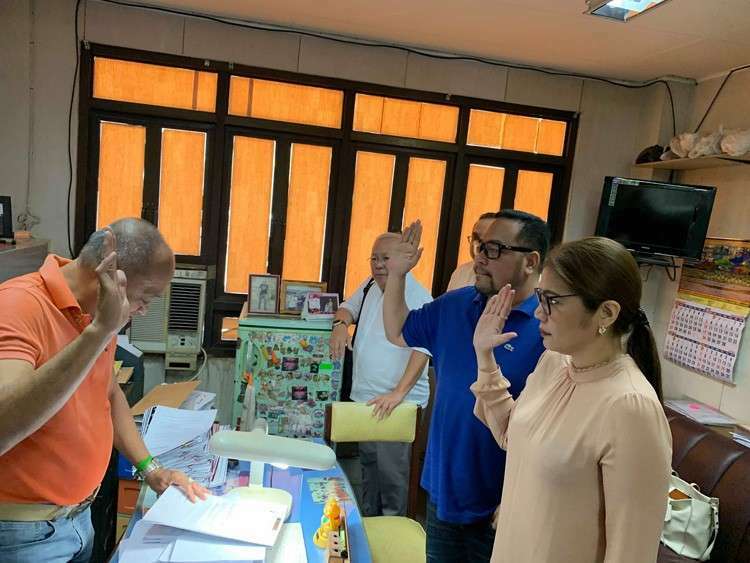 In his complaint-affidavit, Herrera said that several posts and comments were made by Ramon Fernandez who is using Facebook account named Maxi Green, which even started last November 23. Although he was not named, Herrera said the various posts and comments clearly shows that it pertains to him as it mentioned several facts which he is known for. Calape, Bohol, his initials as EH and his candidacy as Cebu City councilor. in relation to Article 308 and Article 315 (1) (b) of the Revised Penal Code before the City Prosecutor Office in Danao City. Pandesal bakery located inside Mitsumi branch in Danao City. However, Acosta said Herrera is the sole proprietor of the bakery. solely named to Herrera so they can start the business immediately. But it was only until November 2018 when the spouses Kintanar were contacted by the management of Kambal Pandesal because the business has unpaid supplies amounting to P800,000. The spouses Kintanar also claimed that they get less of the 50 percent share of the income of the bakery every month. 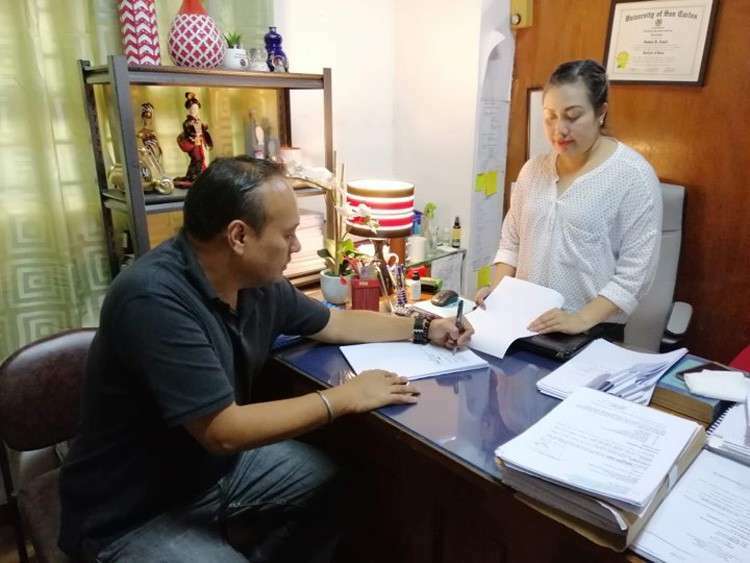 On November 27, both parties met and a demand letter was executed by the spouses Kintanar on December 5 asking Herrera to pay his dues to the former. “Clearly, the Herreras misappropriated the money as they converted part of the shares of the Kintanars for their own gain,” read the the spouses Kintanar’s statement.